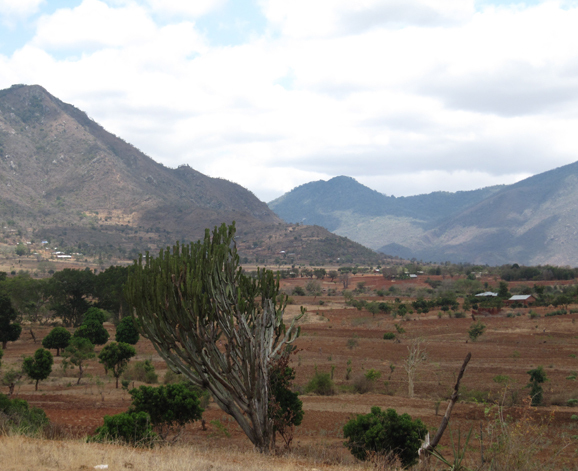 The school is situated at the base of Kindoroko Mountain in Mwanga district in Kilimanjaro region along the Dar es Salaam – Arusha road in the village Kisangara. It is 3 km from the main road. 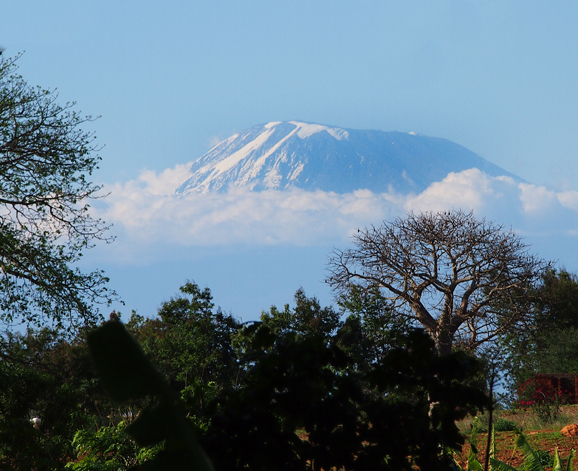 A green scenery lies to all sides of our school, from which you can see Mount Kilimanjaro every clear morning.The compound we share with the Msafiri Pre- and Primary Schools looks like a garden with many flowers and trees.